The Diabetes Monograph program consists of newsletters and tests presented twice a year based on highlights from the meetings below Annual Scientific Sessions of the American Diabetes Association Annual Meeting of the European Association for the Study of Diabetes (EASD) Developed by Robert S. Sherwin MD and Silvio E. Inzucchi MD, of the Yale School of Medicine Endocrinology Section of Internal Medicine, the Diabetes Monograph program is a series of daily newsletters summarizing the latest scientific data and information on diabetes presented during the two leading international diabetes scientific meetings mentioned above. This series provides physicians with valuable information regardless of whether they attend the meetings. Presently, these newsletters are emailed to participants daily during these meetings. Shortly after the meetings conclude, participants will receive a Diabetes monograph via email. The most recent newsletter and/or monograph will listed under the "Content & Tests" tab above. Upon successful completion of the Diabetes test, physicians can earn up to 5.0 AMA PRA Category 1 creditsTM. Please note, the newsletters are released first. After all newsletters have been released, the full monograph will follow along with the post-test to claim cme credit. Explain the pathogenesis of Type 2 diabetes, especially the coexisting roles of insulin resistance, abnormal insulin secretion, and derangements in the incretin axis. Highlight new discoveries in the immunopathogenesis of Type 1 diabetes. Describe the evolving cellular mechanisms associated with the progression of diabetes and its complications. Implement strategies for the early diagnosis and treatment of diabetes. Recognize the clinical manifestations of the macrovascular and microvascular complications of diabetes and describe appropriate therapeutic interventions. Recognize the interrelationship between insulin resistance, hyperglycemia, inflammation, and atherosclerosis in patients with Type 2 diabetes. Underscore the importance of lifestyle change, exercise, and dietary interventions in the management of diabetes. Compare themechanisms of actions of a growing array of oral and injectable pharmacologic agents for the treatment of diabetes, their risks and benefits, and their proper evidence-based role in the management of this disease. Identify evolving and emerging management strategies for diabetes (e.g., combination therapies, new insulin delivery systems, new glucose monitoring techniques, novel drugs). Describe the approach to managing dyslipidemia, hypertension, and cardiovascular risk factors in patients with diabetes. Identify uniquemanagement issues among special sub-populations of patients with diabetes. Discuss the impact of diabetes on healthcare systems. There is no registration fee associated with this activity.  Yale Continuing Medical Education is accredited by the Accreditation Council for Continuing Medical Education (ACCME) to provide continuing medical education for physicians. The Yale School of Medicine designates this educational activity for a maximum of 5.0 AMA PRA Category 1 creditsTM per monograph. Physicians should only claim credit commensurate with the extent of their participation in the activity. In accordance with the Standards of Commercial Support issued by the Accreditation Council for Continuing Medical Education (ACCME), Yale CME requires all faculty to disclose any conflicts of interest to ensure CME activities are free of commercial bias. This CME program is supported in part through an educational grant from the Medtronic Corporation. It is understood that supporters will in no way control the content of this program.